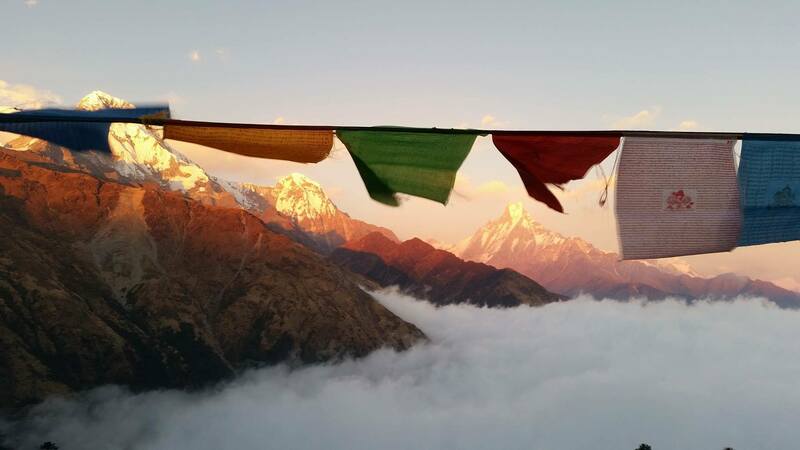 Mardi Himal Trek is an off-the- beaten- path trek experienced in silent part of the Aannapurna region in Nepal. 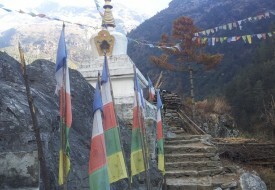 This is less visited trekking trail in Nepal. This trek is popular for rainy lush dense forest, beautiful village and settlement. Rolling terrace farming field, river valley. 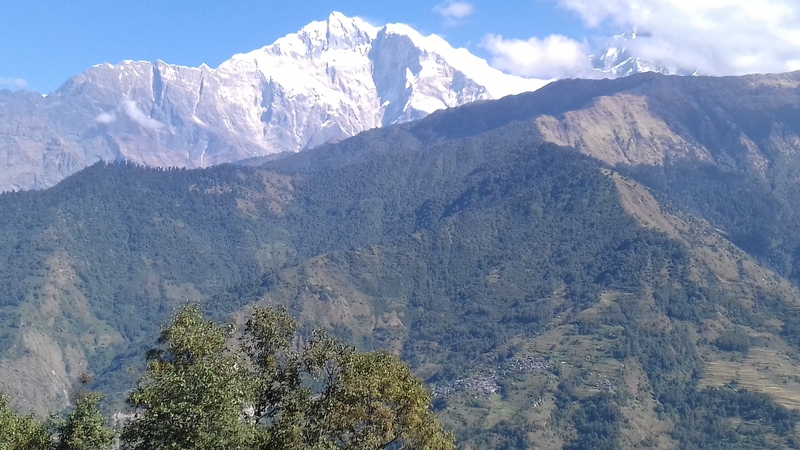 panoramic mountain view of Annapurna, Fishtail (machha puchre) Huinchuli are special features in this trek. 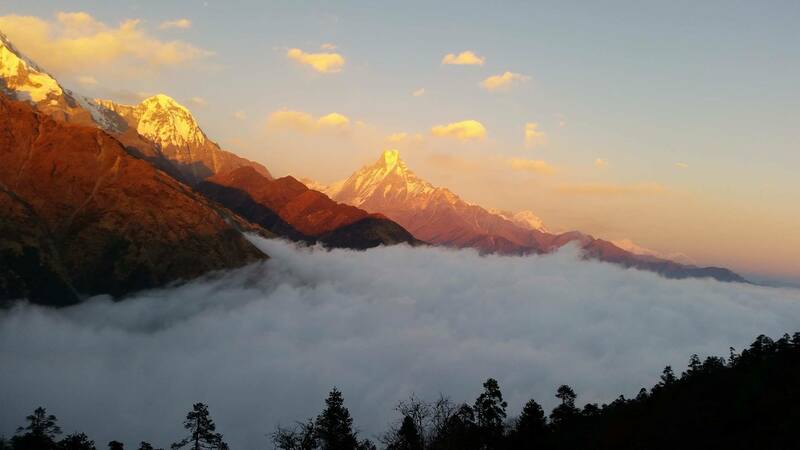 This trek is a small circuit up to the Mardi Himal base camp so we don’t need to follow the same trekking trail.